Using drone or UAV (Unmanned Aerial Vehicle) technology has always been a core part of our business. Often times it supplemented our work in other areas such as video production. 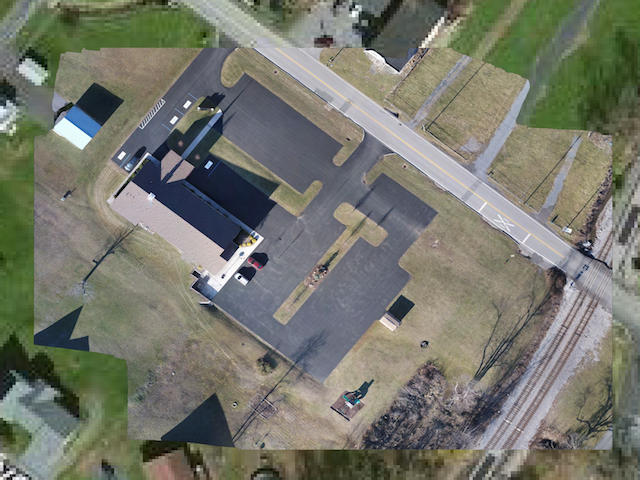 Our newest UAV in the fleet brought along a unique set of capabilities to include high-resolution images and 3-D mapping. 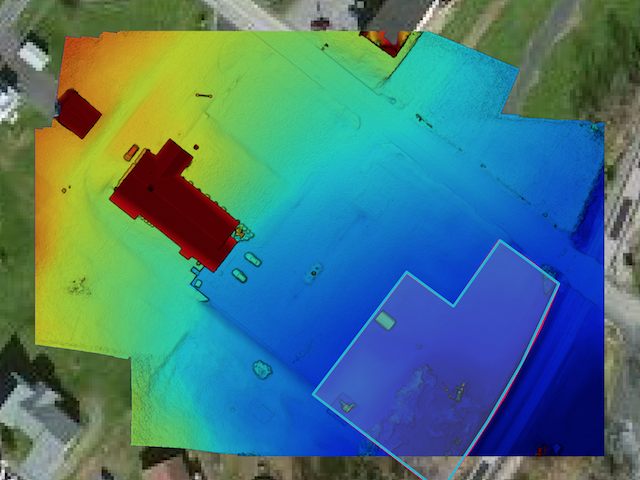 Using UAV technology can save your company money by performing inspections of properties, structures, roofs, solar panels as well as giving you accurate information for excavation and grading. 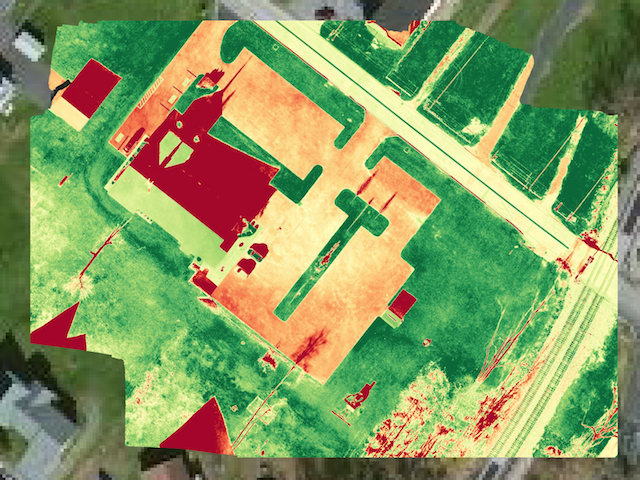 Data from the mapping can be exported to a large number of GIS applications including AutoCAD, ESRI, Plotter and more. 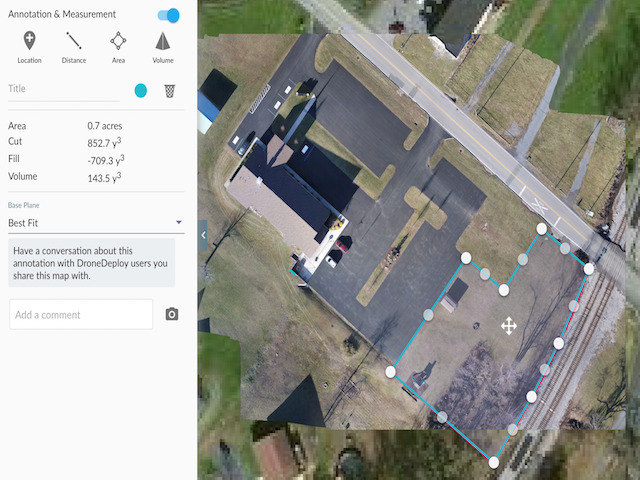 Aerial images are also the perfect choice for your real estate listing where a ground camera just doesn’t do justice to the property.